Sadly, Halloween Night has come and gone, but there is no need to cry, for not all the ghouls and ghosts have returned to their graves. Several seasonal events and attractions remain open, including some haunted houses and live theatrical presentations. 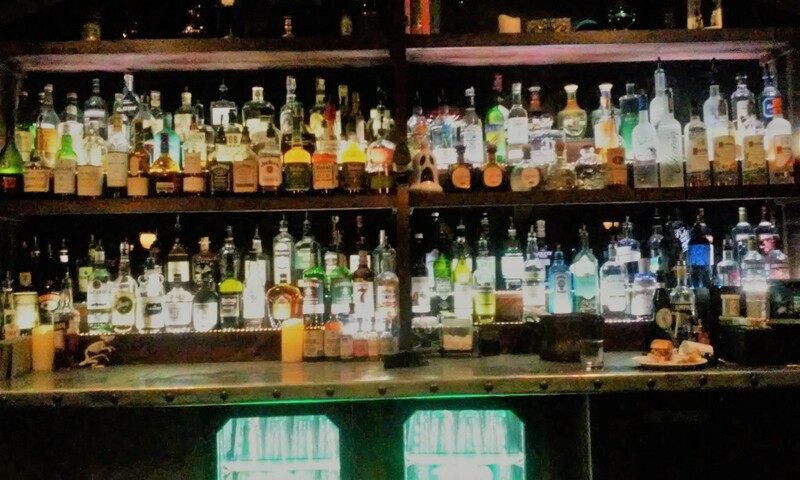 You can find them in our events calendar, or peruse the list below. 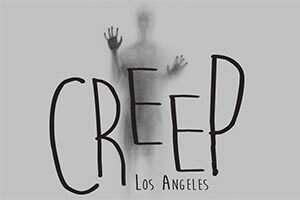 Based on the Amazon series Lore, Creep Los Angeles takes groups of eight brave souls inside this imagined universe where they travel through a fully engaging, multi-sensory, 1-hour walk-thru experience within a dynamic and diverse environment of moody rooms, intimate encounters, and terrifying scenarios. 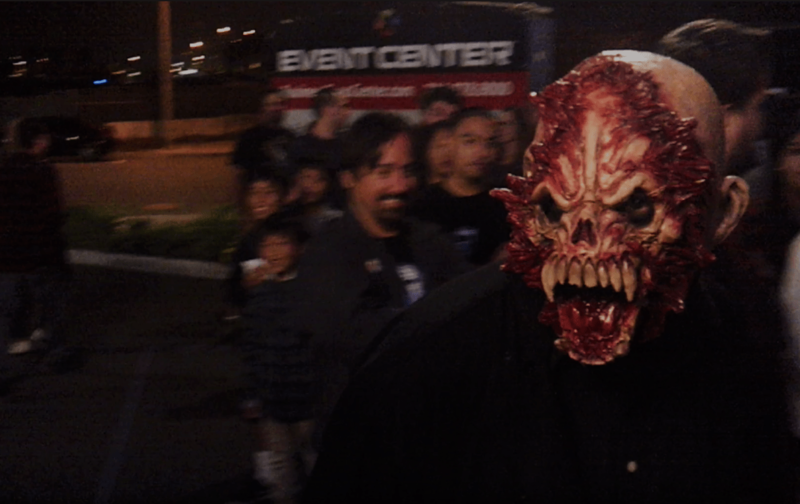 In case you didn't get enough of the unique brand of Halloween horror on view at Zombie Joe's Underground Theatre with their production of Urban Death: Tour of Terror, this alternate production continues through mid-November. 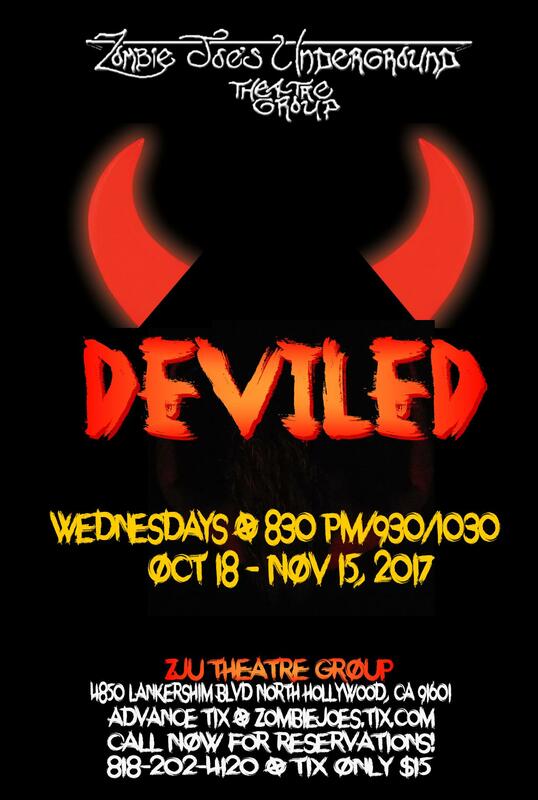 Like Urban Death, it's a non-dialogue collage of bizarre imagery, but Deviled is more choreographic - a continuous flow rather than a living slideshow. 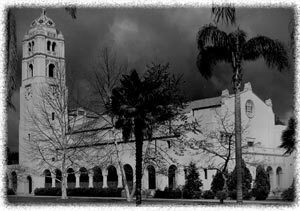 Fullerton Museum presents a Haunted Walking Tour that celebrates local legends and ghostly tales while educating visitors about the city's colorful history. Locations vary, may include: Plummer Auditorium, said to be haunted by Louis E. Plummer and someone known only as the angry woman; the historic California Hotel, now Villa del Sol; and the home of Fullerton's first woman auto dealer. The two-and-a-half hour tours leave promptly at 6pm and are not recommended for those under 13. Click here. 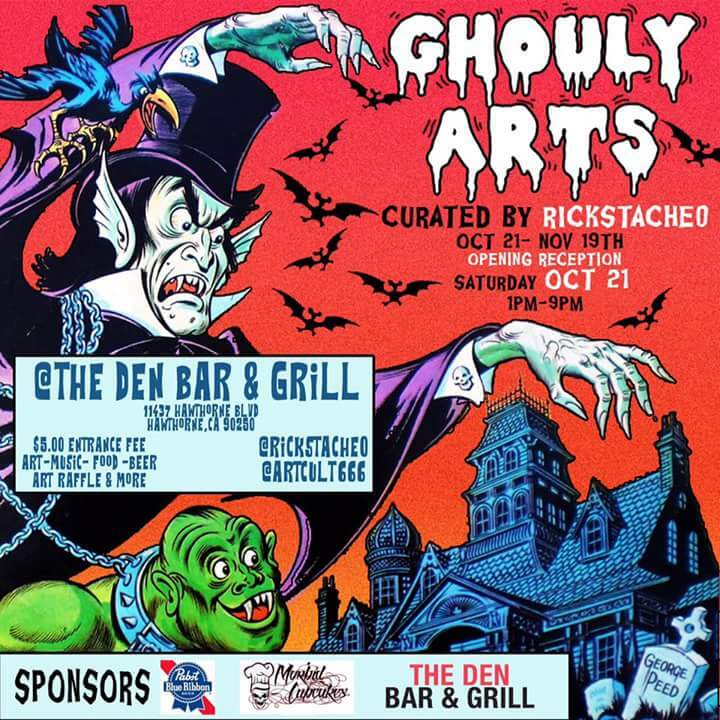 Ghouly Arts is an exhibition of Halloween-themed art, curated by Rick Escalante, viewable during regular business hours at the Den. 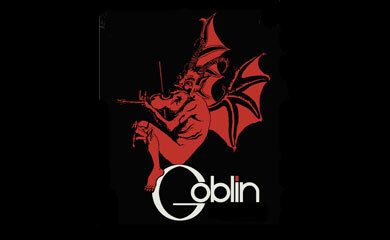 The legendary Italian prog-rock band Goblin - composer of countless horror movie soundtracks - returns to Los Angeles. Tickets are no longer on sale at the theatre, but some fans are trying to unload extra tickets on the Facebook page for the event. Halloween Horror Nights at Universal Studios Hollywood continues for three more nights on Thursday, Friday, and Saturday. 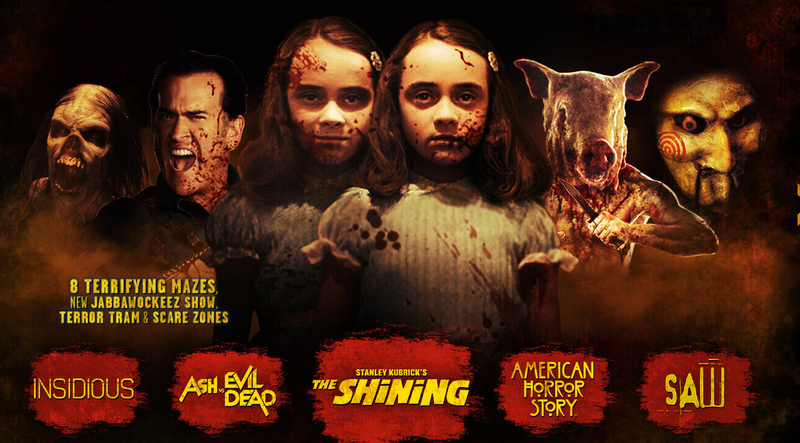 Mazes include The Shining, Ash vs. Evil Dead, Insidious, American Horror Story, Titans of Terror, Blumhouse of Horrors, and The Walking Dead, along with the back lot Terror Tram. Reviewed here. 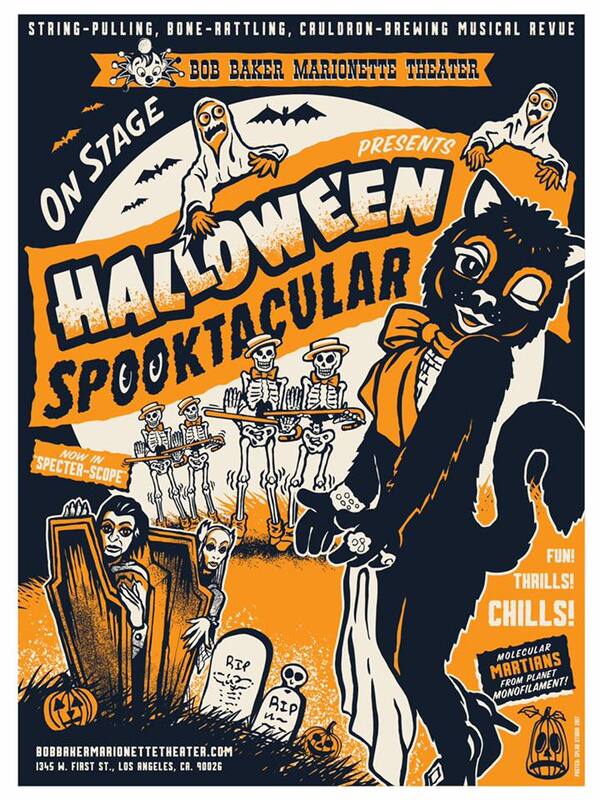 Halloween Spooktacular is a delightful, family-friendly, hour long musical revue, set to haunting and jazzy holiday-themed tunes celebrating nearly every decade. Following each performance, our guests are invited to join the Puppeteers for some after show refreshments in the setting of our charmingly thrilling historical Party Room. 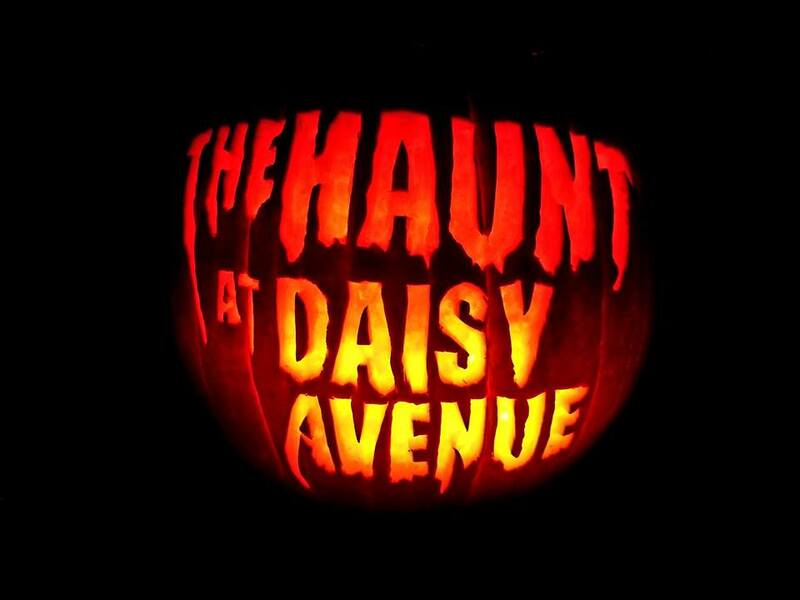 Celebrating its final season, The Haunt at Daisy Avenue - a walk-through home haunt - remains open one night after Halloween for a non-scary show. If you have never been, you can take this opportunity to at least enjoy the settings. 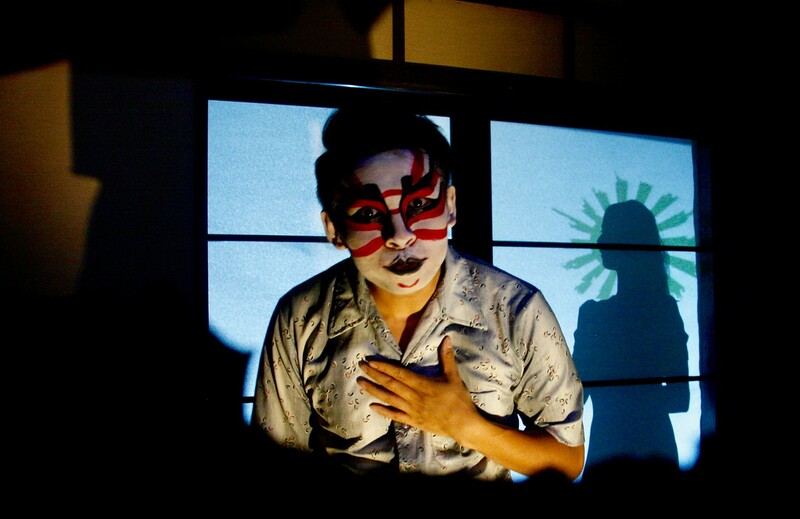 Kaidan Project: Walls Grow Thin is a multi-sensory, immersive, site-specific experience refracting ancient Japanese ghost stories through a modern, multi-cultural lens, revealing the noise of our histories and the silences that haunt us. A small group of twelve enters a room alone, the walls begins to thin, and a dark spirit stirs within you - will you ever escape? Formerly "Motel 6 Feet Under," Mable's 6 Feet Under Haunted Motel is independent Halloween attraction that can compete with the best of them. Reviewed here. After shuttering its doors n 2016, the Mystic Motel has reopened for business. Vacancies are still available on November 1. Rates ares reasonable: $5 per person. TA portion of proceeds will benefit the victims of the California Wildfires. 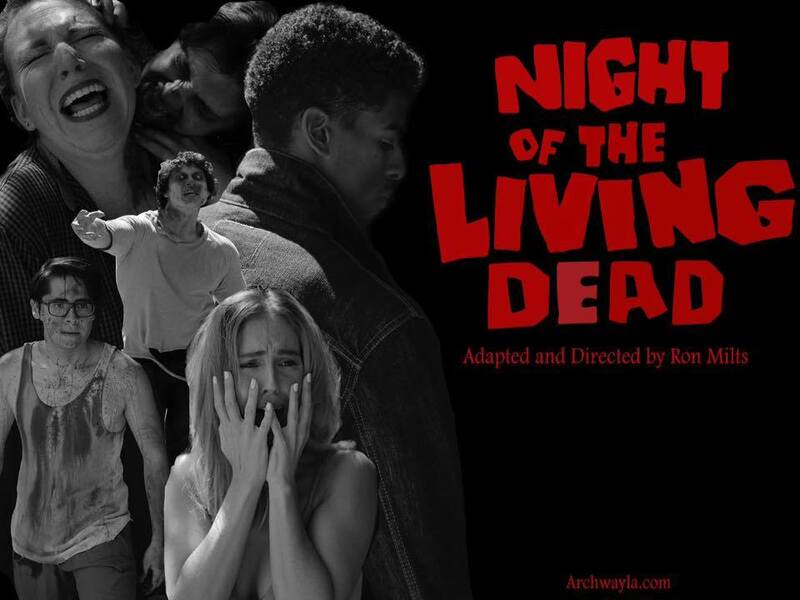 An original stage adaptation of the classic film that spawned an entire genre of zombies presented in all of its undead terror under the direction of Ron Milts. 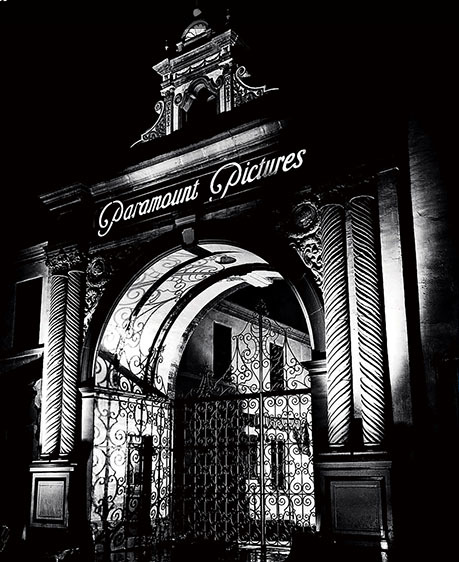 Paramount Pictures After Dark Tour: Tales from the Other Side is a nighttime, Halloween variation on Paramount Studio's usual guided tour. Visit the sound stages of the back lot and, illuminated only by flashlight, wander through the adjacent Hollywood Forever Cemetery. Along the way, hear sinister stories of Hollywood scandals and hauntings. Reviewed here. 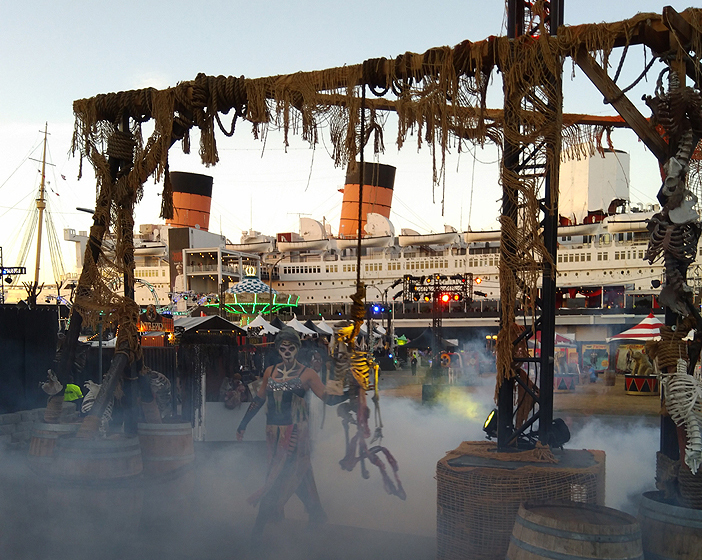 Queen Mary Dark Harbor wraps up Halloween 2017 with a final night on November 1. This year's new maze is Feast, featuring the Chef. Returning mazes are Intrepid; Circus Big Top Terror; Deadrise; Lullaby: Soulmate; B340. Other attractions include: Panic (4-D virtual experience); Monster Midway; Sinister Swings; Voodoo Village stage acts. Reviewed here. Kinetic Theory Theatre, 4723 Exposition Blvd. 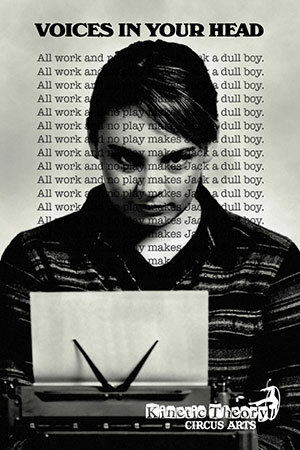 Inspired by Stephen King's horror novel and Stanley Kubrick's cinematic interpretation "The Shining", KT's teen and adult pre-professional students tell a terrifying tale that will leave you afraid to be alone with your thoughts! 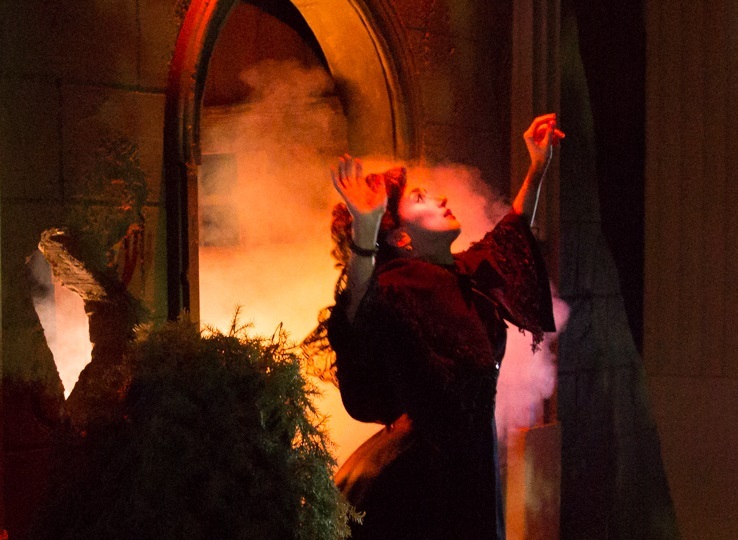 Wicked Lit 2017 offers three terrifying plays this Halloween: "The Damned Thing," based on the story by Ambrose Pierce; "Thoth's Labyrinth," inspired by the Egyptian Book of the Dead; "The Open Door," based on the story by Margaret Oliphant. This year's frame story is "Liliom," inspired by Ferenc Molnar's play. Reviewed here. The Belfry Stage, 11031 Camarillo St. 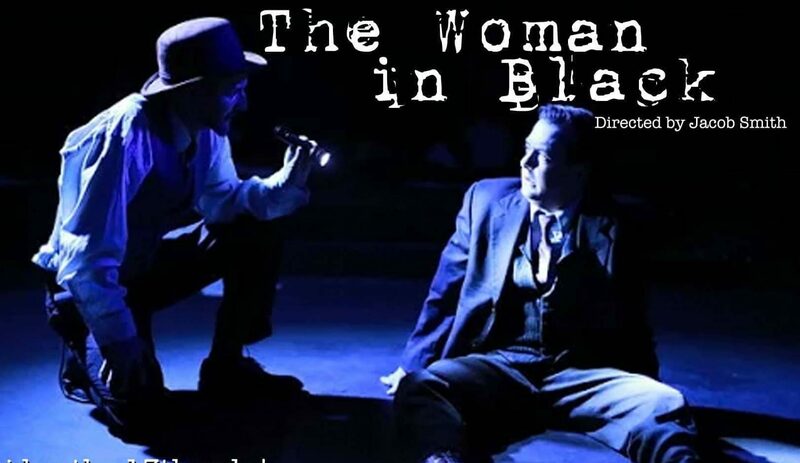 Adapted by Stephen Mallatratt and based on the book by Susan Hill, The Woman in Black is a classic ghost story in the Victorian tradition, about a lawyer trying to exorcise a painful memory by telling his ghostly tale with the help of a skeptical actor. Reviewed here. November 2, 2018 Steve Biodrowski, Administrator Comments Off on Into the Void once more!